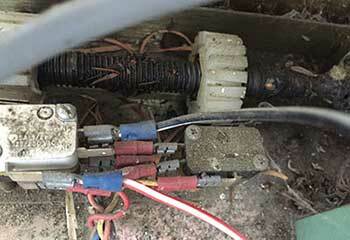 Garage Door Repair Colorado Springs, CO | The Best Service Provider In Town! 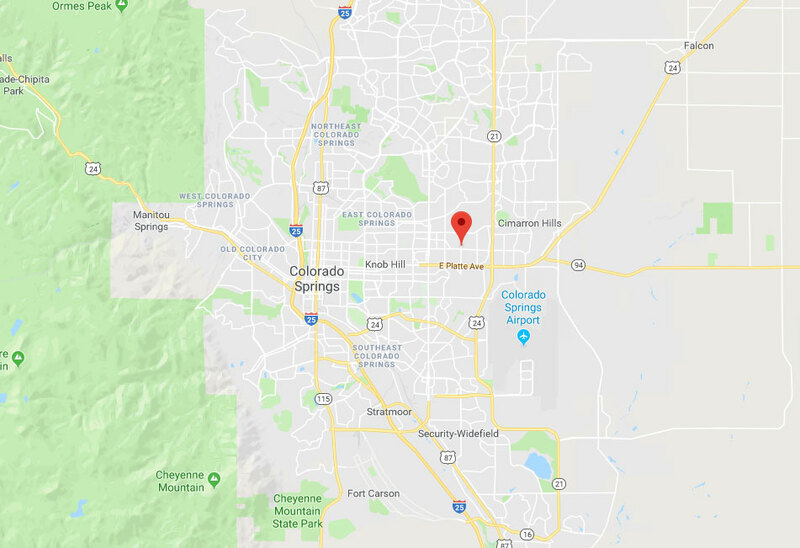 Local customers throughout Colorado Springs choose our team for superior garage door service, complete repairs, affordable prices, and guaranteed customer satisfaction. Our knowledgeable experts are famous for customer loyalty because we do things right the first time, every time. 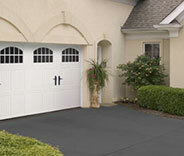 Give our team a call, or schedule an appointment for the best garage door service in town! 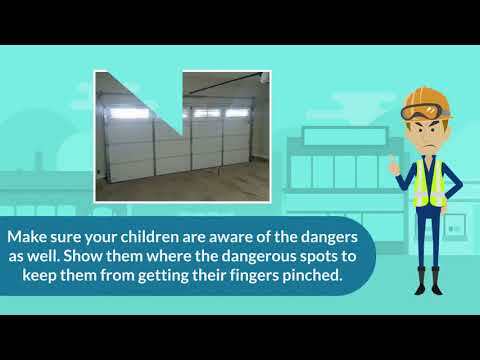 Say goodbye to all your garage door worries – our team is at your service! Learn how we can help you – scroll down to check our recent projects! 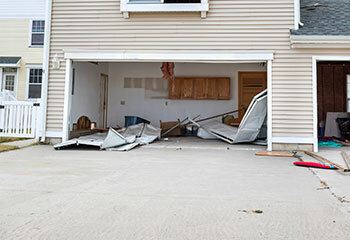 A traumatic car accident left this garage door in total ruins. 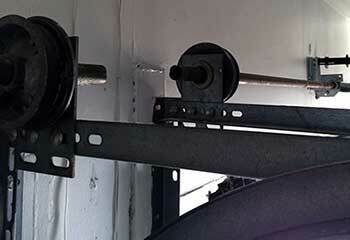 Read about our team’s complete rebuilding project here. This customer called us because his opener broke down all of a sudden. Find out how we helped. This customer's door would not close. She called us for help, and we quickly solved the problem. Learn more here. One of this customer's lift cables snapped and he couldn't use his door. Learn more here. 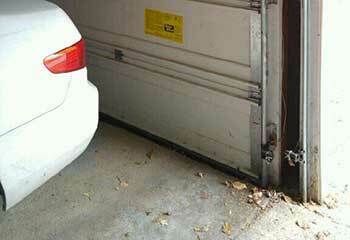 When my garage door wound up off of the track, you guys had it fixed and working like new again in no time! It was so fairly priced too, thanks so much again! I’m writing this as a sign of appreciation for your company’s approach to handling business. You were on time, professional all the way through, and helpful every step of the way. The installer who came to my door was excellent. 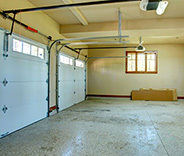 I didn’t really know much about garage doors, but he was very supportive and easygoing. Thumbs up for great service.